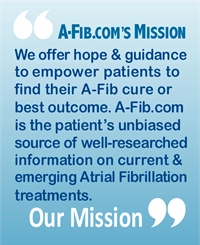 Photos of contributors to A-Fib patient stories. 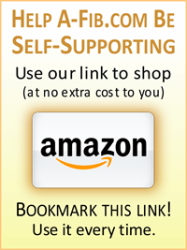 Click to learn about contributing your story. 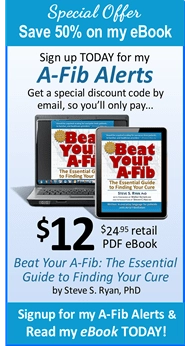 Other A-Fib patients have been where you are right now. 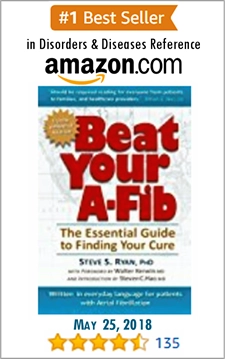 Dozens have shared their personal experience (starting with the Steve Ryan’s story in 1998). 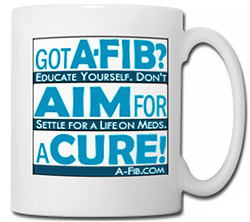 The most recent A-Fib patient story is listed first. Click on any story title (or patient name) to jump to the individual story page. 82. 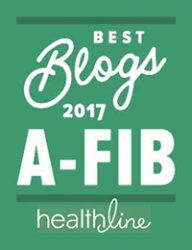 Retired Nurse: Over 3 Years A-Fib Free (Husband Had A-Fib, Too) Lisa S.